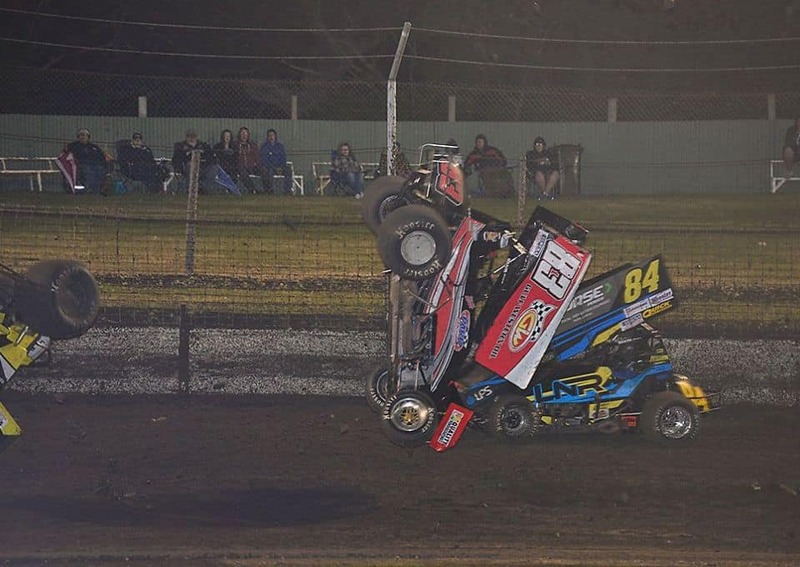 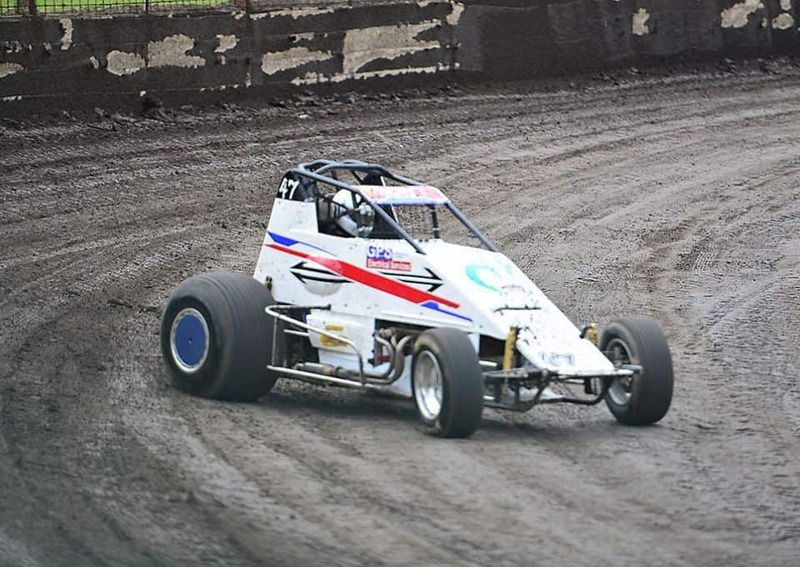 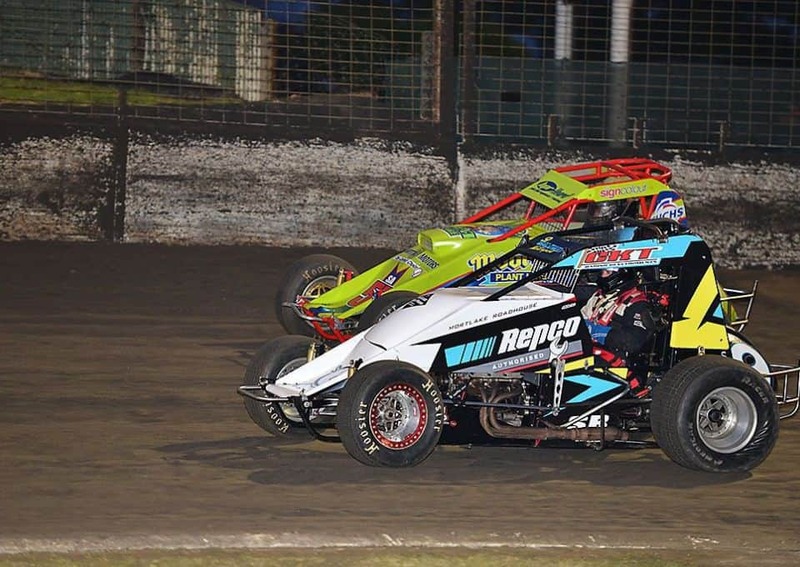 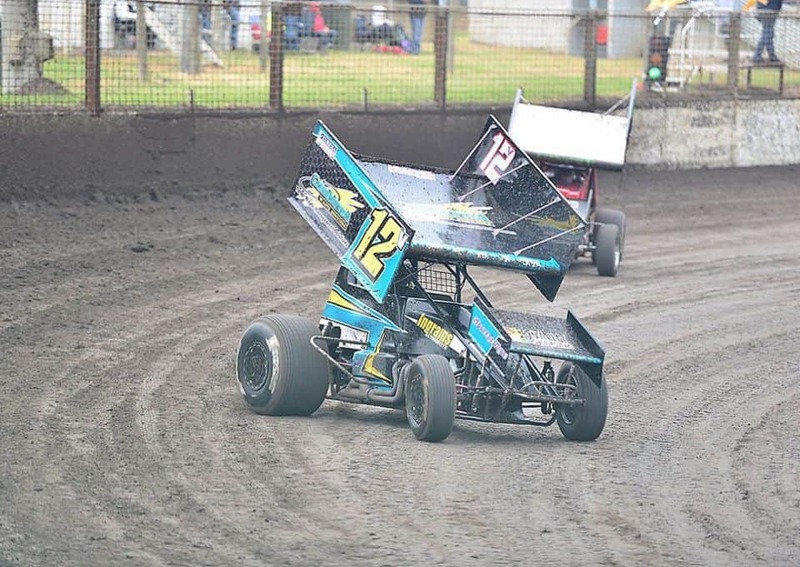 The Kings Sprint Car Challenge is a huge racing event held at the Borderline Speedway in Mount Gambier each year. 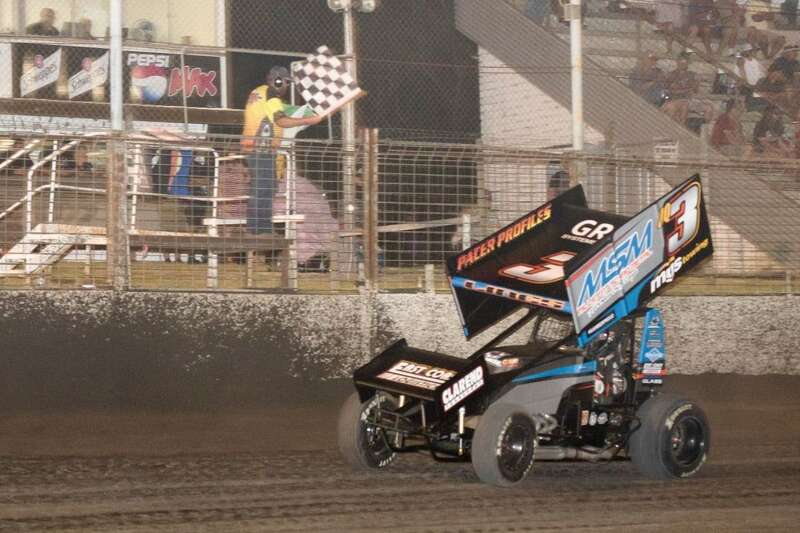 The Kings Sprint Car Challenge started in 1995 and today has become one of the biggest racing events on the calendar. 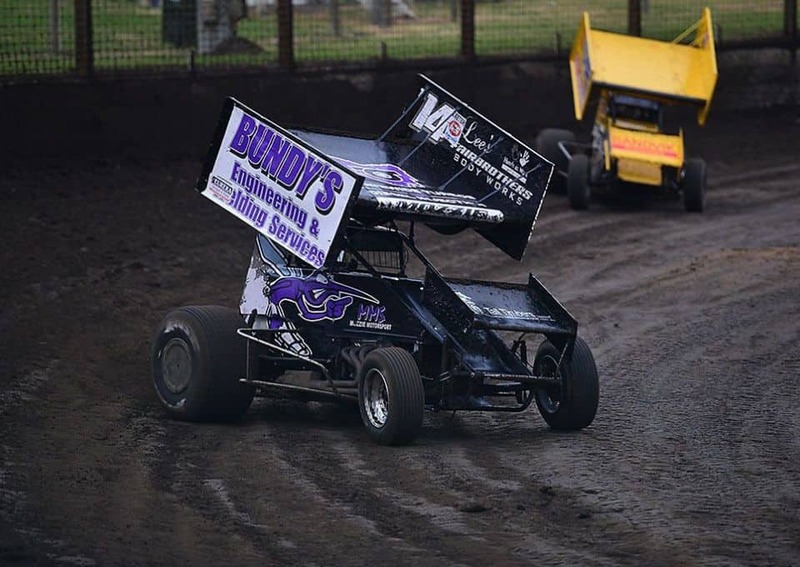 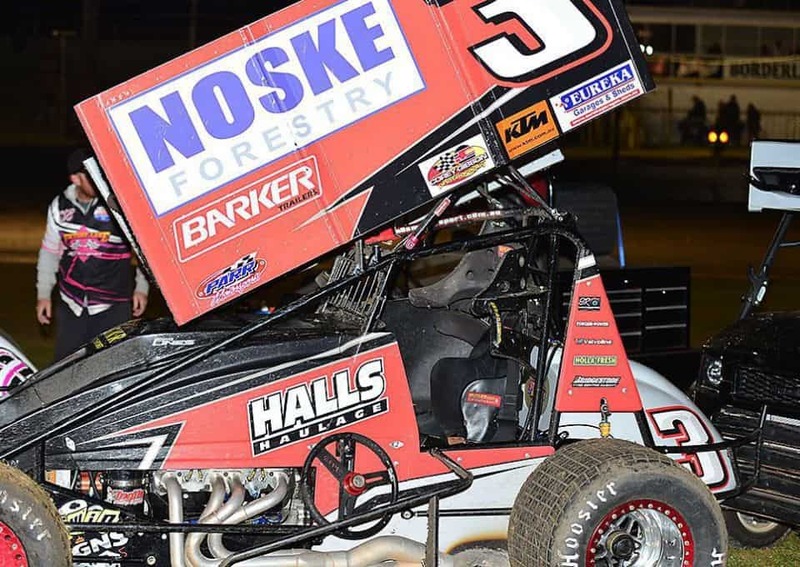 Following the expansion of the Grand Annual Sprint Car Classic, the Kings Sprint Car Challenge now takes place on a Thursday night each year with $10,000 in prize money up for grabs. 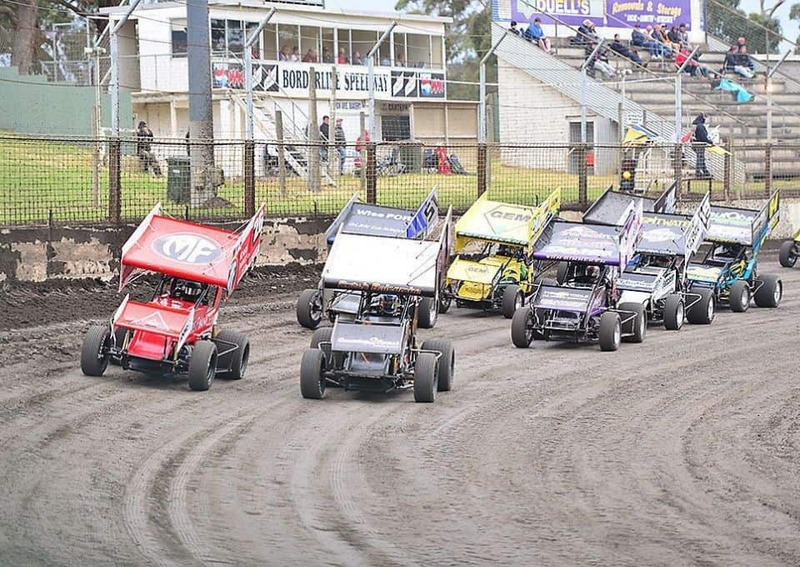 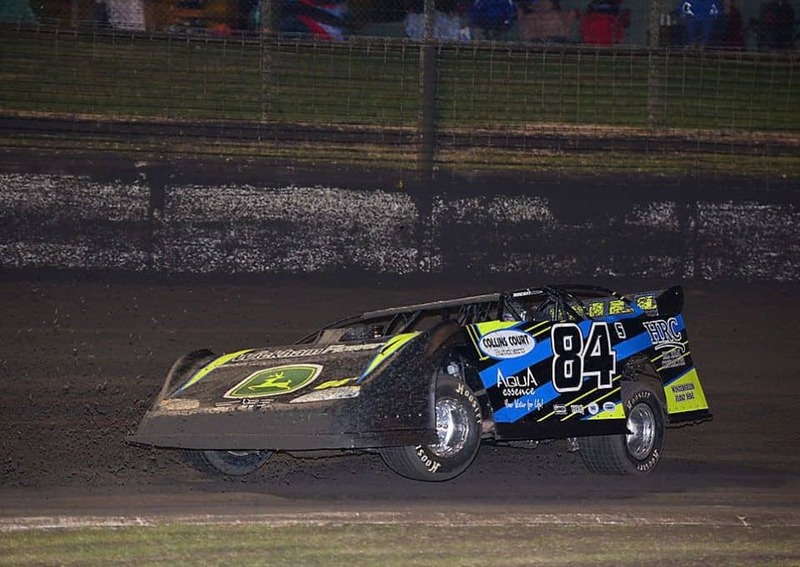 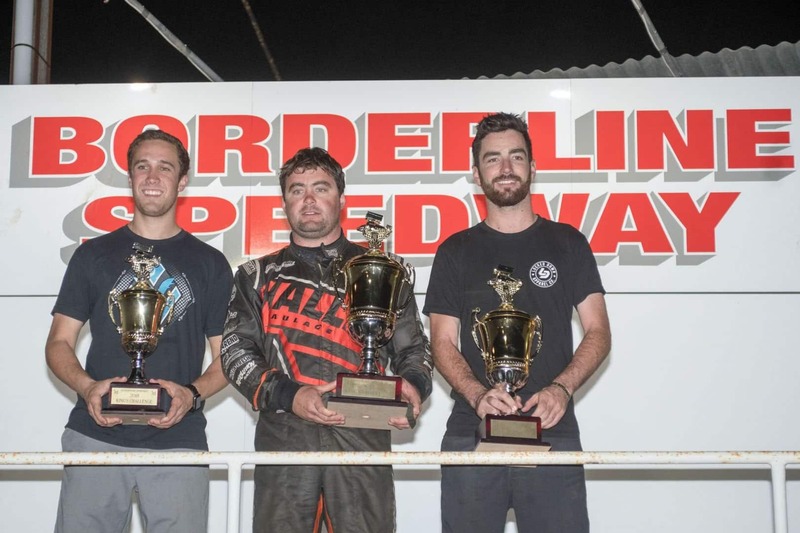 The Borderline Speedway is a great place to watch this huge event as there are grandstands which give unrestricted views of the 372-metre track or simply grab a seat on the grassy banks amongst the gum trees and get up close to the action. 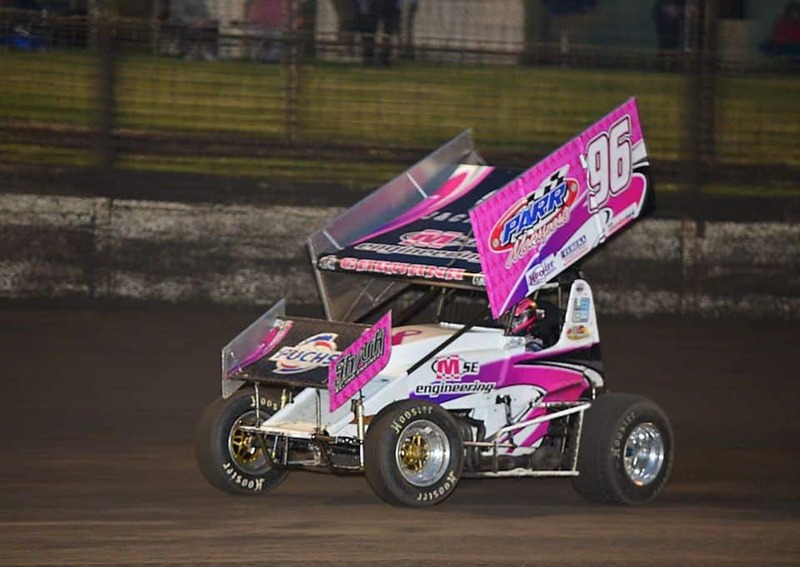 You can purchase food and drinks from the speedway including hot dogs, pies, chips, ice creams, soft drinks, coffee and alcohol. 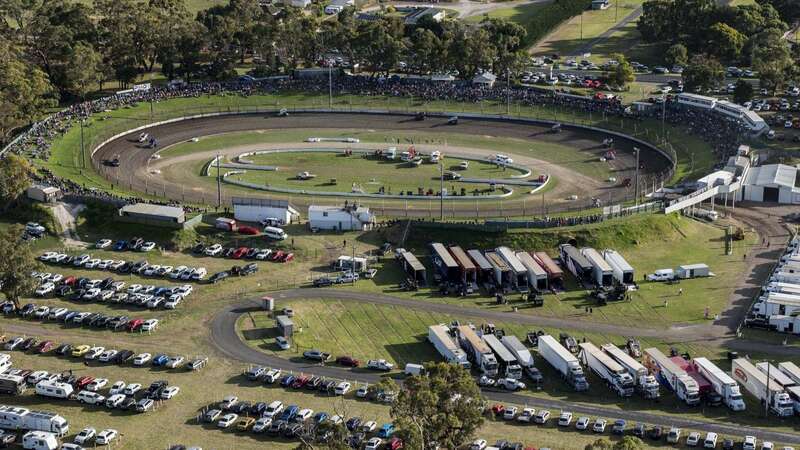 Located just 8kms east of Mt Gambier on the Princes Highway, there is plenty of parking available on site. 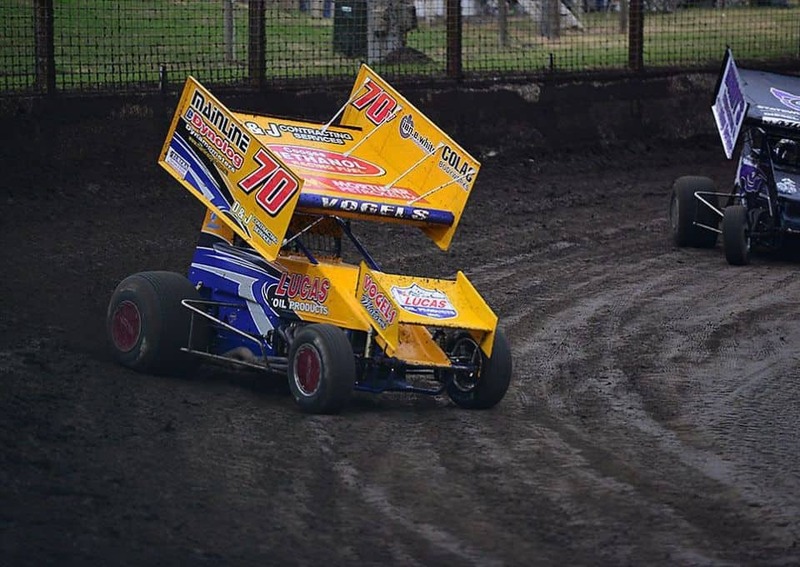 Gates open at 4pm and the action start with Hot Laps at 5pm.